An exceptionally grand and graceful wood paneled gallery that sets the tone of this special residence in a beautiful pre-war co-operative. 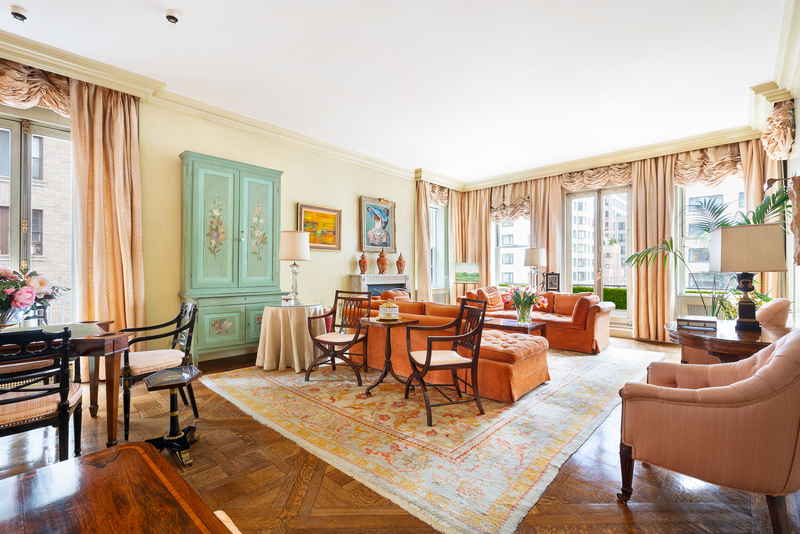 The south-and-west facing corner living room overlooks Park Avenue, offering wonderful light and lovely open views down the tree-lined street. With perfect proportions, over 10-foot ceilings, a wood burning fireplace and French doors to Juliette balconies, the living room has the feeling of a charming Parisian apartment. 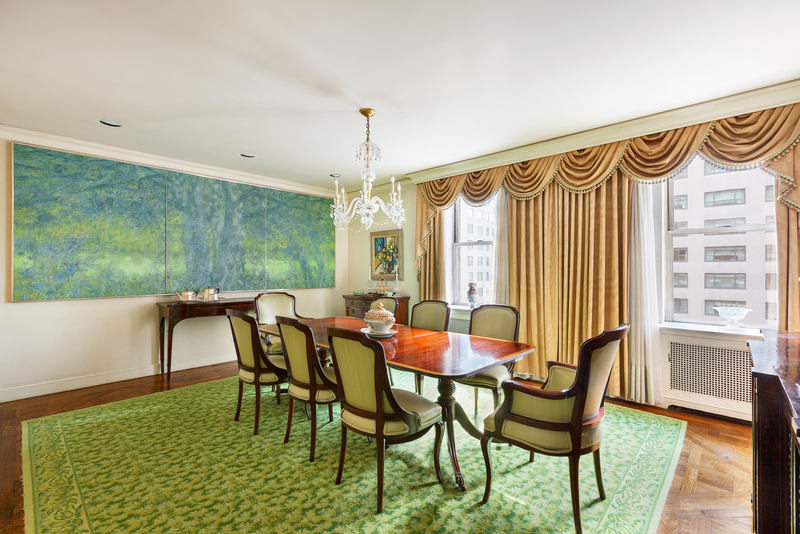 A gracious dining room also unfolds from the gallery, providing the perfect setting for formal dinners or special evenings with friends and family. 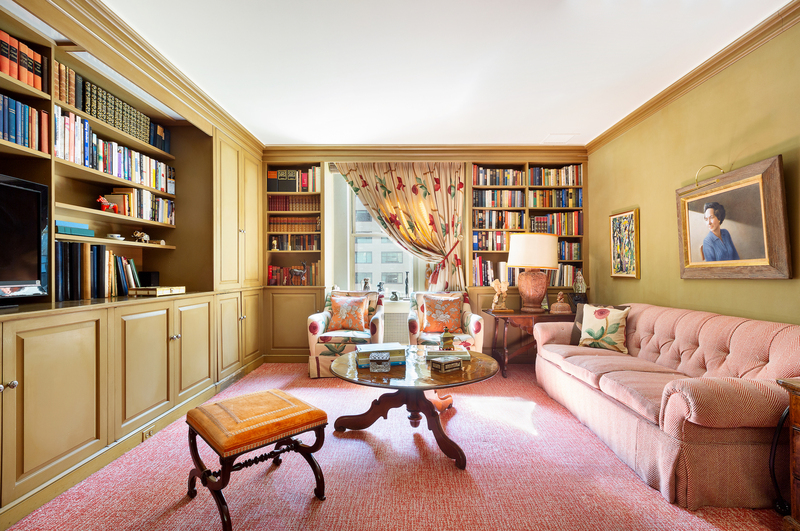 The generous library is nestled between the dining and living room, completing a perfect enfilade of the public rooms. There is also a chic powder room hidden just off the gallery. The eat-in kitchen has the rare benefit of facing onto the street with two large windows, giving it an airy bright feeling. The apartment is currently configured with two bedrooms, three and a half baths, including a wonderful, luxurious master suite with dual bathrooms, dressing rooms and a sitting room complete with fireplace. The new owner will have the ability to easily re-configure to create more bedrooms and bathrooms or simply update the current elegant floorplan. 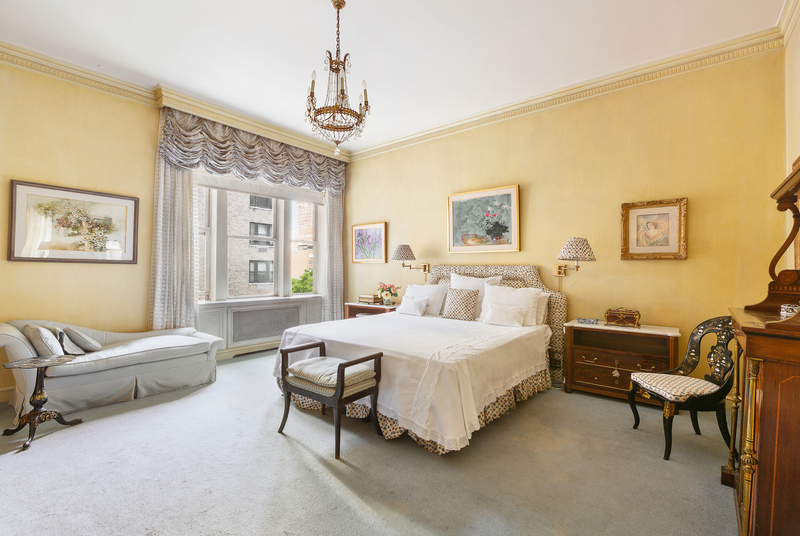 535 Park is one of Park Avenue’s most special and beautiful buildings with private storage, and a rooftop for residents. The lobby was recently renovated and the staff is well-known for their excellence. This home is listed for $7.5 million with Stribling & Associates, an affiliate with Luxury Portfolio International®.